Rabat - A media claim that the Moroccan state-run TV channel 2M would be bought by a Moroccan Jewish billionaire has turned out to be false. Rabat – A media claim that the Moroccan state-run TV channel 2M would be bought by a Moroccan Jewish billionaire has turned out to be false. On Tuesday, the Moroccan news outlet Barlamane published what it presented as an exclusive story, saying 2M, which has been facing financial difficulties for years, was to be purchased by French billionaire and media tycoon of Moroccan origin Patrick Drahi. The Casablanca-born businessman, who immigrated to France with his parents at the age of 15, is the owner of the Israeli news group i24News. 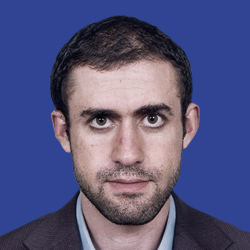 He also a stakeholder in three major French media outlets: the TV channel BFM, the daily Libération and the weekly magazine L’Express. His fortune is estimated by Forbes to total USD 13 billion in 2017, making him the fifth richest man in France. 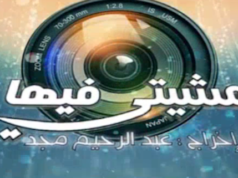 After Maghreb Intelligence, a website specialized in economic news, also reported the news on Tuesday, many other Morocco and foreign outlets also wrote about the story. Maghreb Intelligence said that Drahi and the Moroccan government were close to reaching an agreement about buying shares of Soread 2M, the company which owns the TV channel and other affiliated media outlets. The website claimed that 2M’s boss, Salim Cheikh, was set to leave the company. It also added the powerful news director, Samira Sitail, would keep her position for a while during the transition before assuming another one afterwards. However, the news turned out to be a hoax. 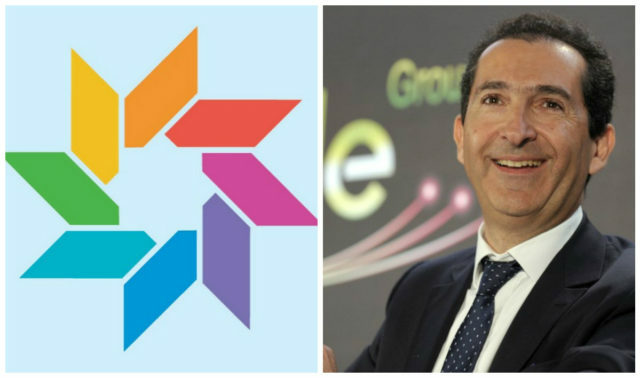 Arthur Dreyfuss, the spokesperson of Altice, the Netherlands based multinational company founded and headed by Drahi, has denied the claims. Dreyfuss told TelQuel that Barlamane “did not even take the trouble” of getting in touch with them to verify the story. 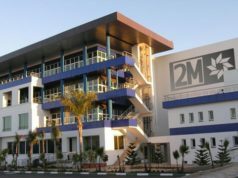 2M started as a private in company when it was launched in 1989, before the Moroccan state bought 68 percent of its shares in 1996. Despite having a large audience in comparison with other state-run TV channels, 2M has been suffering from financial difficulties for years. In 2012, MAD 260 million were allocated by the government to save 2M from bankruptcy. In June the government announced once again that it would inject MAD 220 million to help the company stay afloat. The fact that the company’s problems could not be solved during the last five years has raised serious questions about its management and future.